Looking for a long-term collaborative relationship to see you through the writing, publishing, and marketing of your book? VAA services are available from Cheryl on retainer. Retainers are typically 10 hours per month and are payable in advance each month. 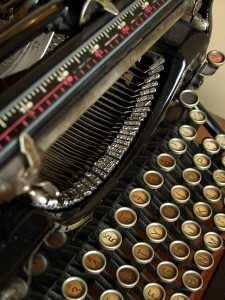 Click to learn more about Assisted Self-Publishing. ✔ Researching publishing options to find the best fit for your book project. 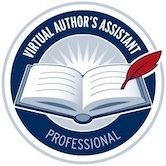 ✔ Publishing company set-up assistance (for authors wishing to become their own publishers). ✔ Lightning Source and CreateSpace interface for self-publishers. ✔ Managing your production team (editor, designer, etc). ✔ Self-publishing, step by step including: Getting an ISBN, bar codes, filing the copyright. ✔ Obtaining Permissions – when you need them and how to get them. ✔ Printing Estimates/Selecting a printer. ✔ Assisting with Amazon.com listings, Search Inside uploads. ✔ Assistance with Kindle Direct and Smashwords e-book publishing. ✔ Coordinating book launch events around your publication date. Click to view a sampling of books self-published with the assistance of Cheryl Krass and Alexemi.